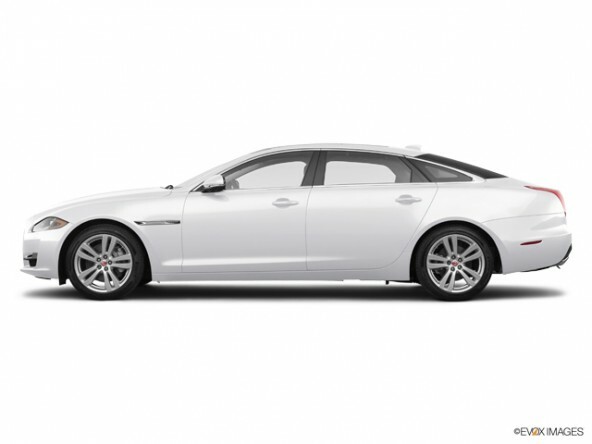 Despite being the area's newest Jaguar dealer, we've already achieved great success by focusing on every customer's satisfaction. 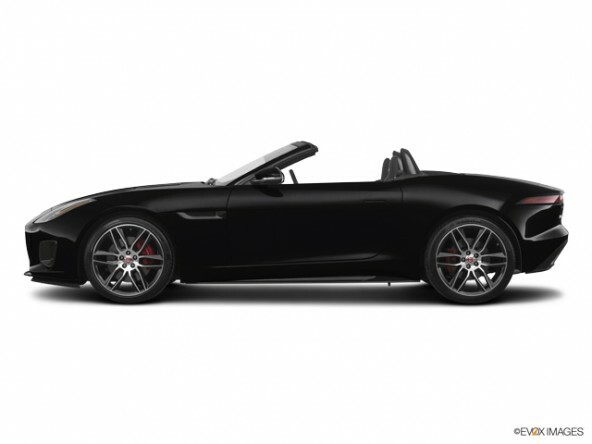 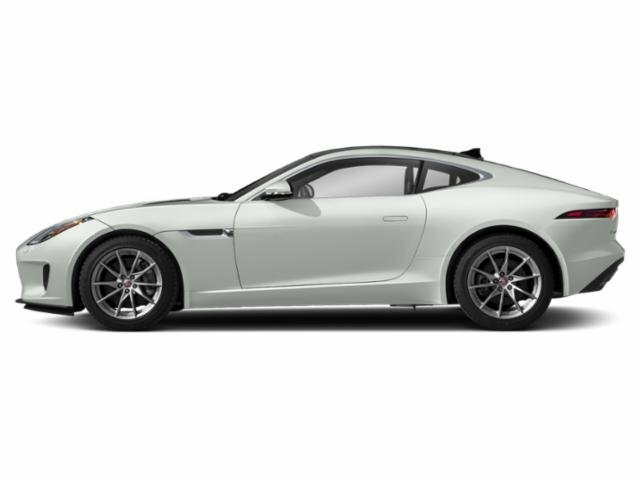 Many other dealers have been wondering how we do it, including Jaguar of Richmond, Virginia (VA), Jaguar of Rockville, Maryland (MD), Jaguar of West Columbia, Maryland (MD), Jaguar of Annapolis, Maryland (MD), Jaguar in Annapolis, Maryland (MD). 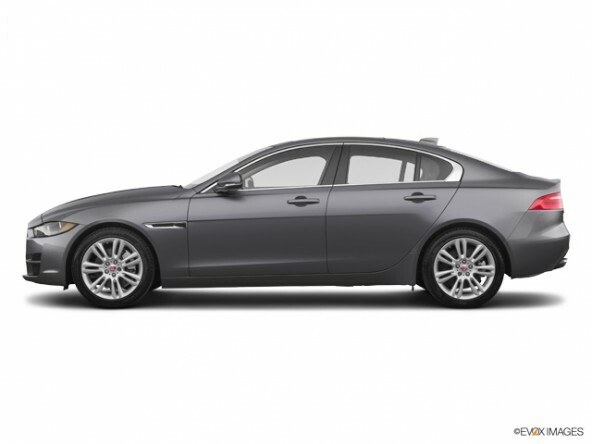 In short, our customers would agree we are the best Jaguar dealer in the national capital area of Virginia, Maryland or Washington, DC. 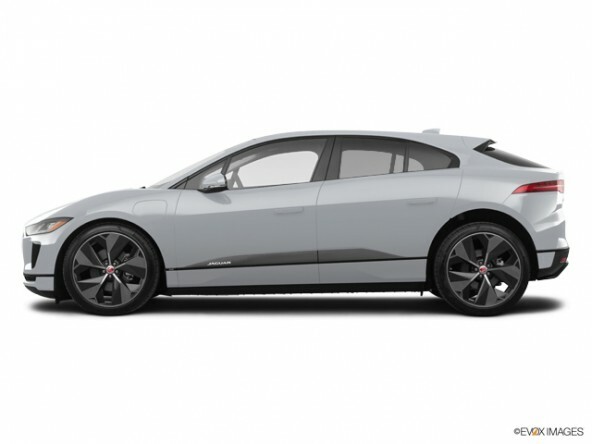 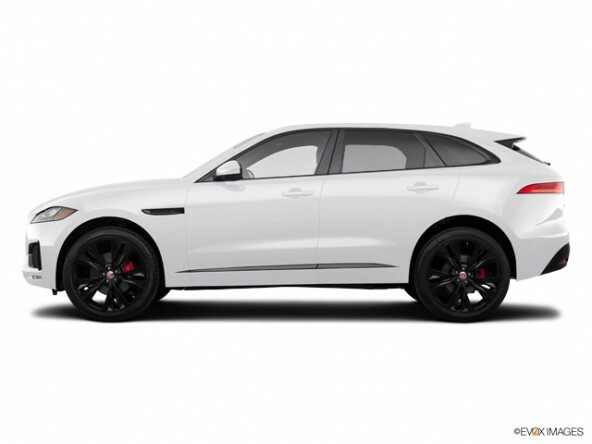 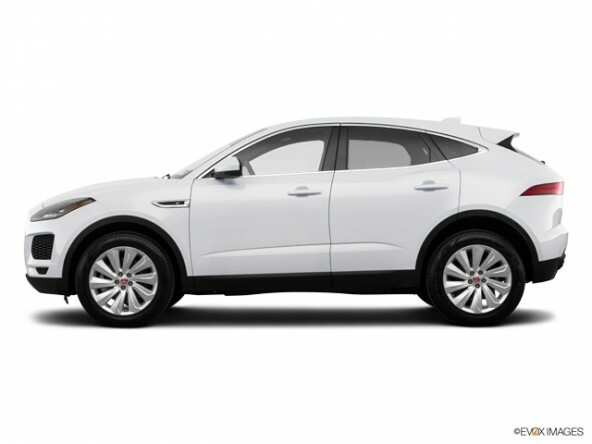 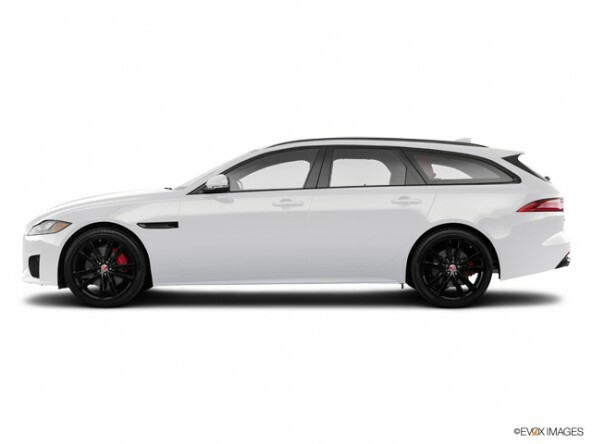 We're also very proud of the selection we have to offer, with a huge inventory of luxury Jaguar, with every model, color, and option package, including the Jaguar XE, Jaguar XF, Jaguar XJ, Jaguar F-PACE, Jaguar F-TYPE, Jaguar E-PACE, Jaguar I-PACE. 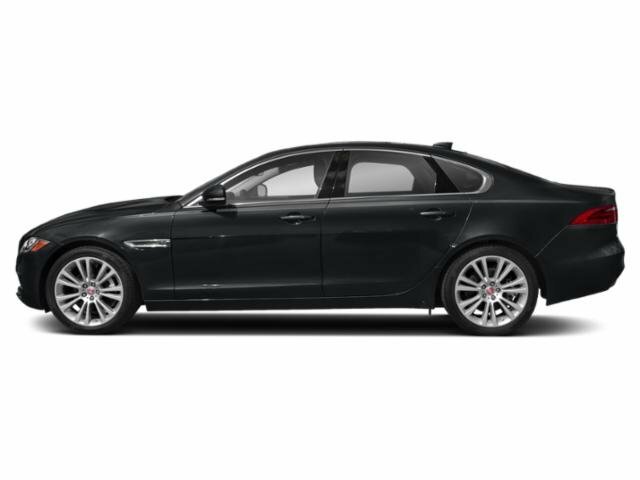 And if you'd like to learn about each of our Jaguar options, one of our sales professionals will be glad to answer your questions.